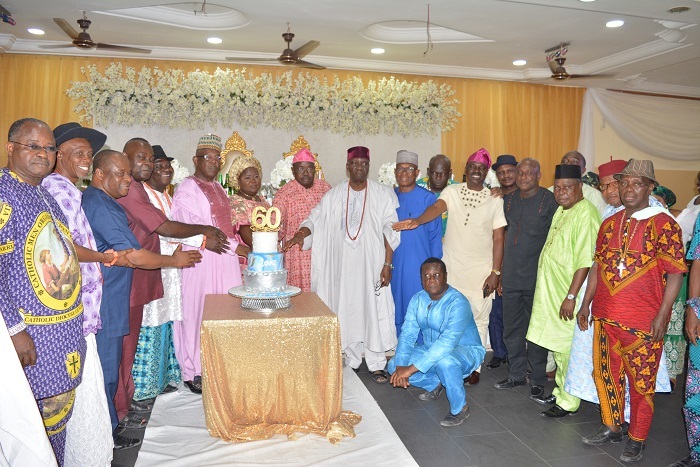 Sunday February 10 was a day of fanfare when Engr. 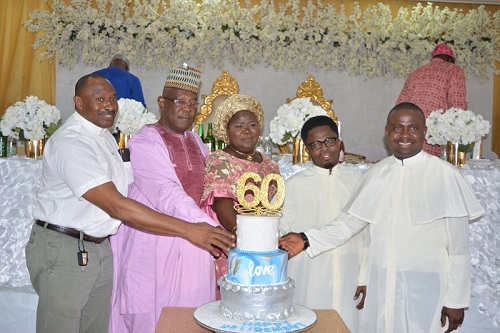 (Sir) John Inagbor Agbada celebrated his retirement from the active service of Nigeria National Petroleum Corporation, NNPC. 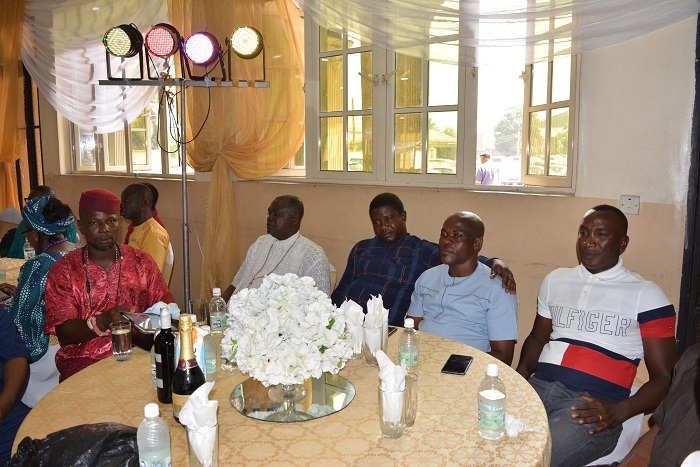 The colourful event which started with a thanksgiving Mass at Our Lady Queen of Apostles Catholic Church, Jeddo, Okpe Local Government Area of Delta State was rounded off with grandeur reception at St. Jude Catholic Church Event Hall, GRA Effurun in Uvwie Local Government Area. 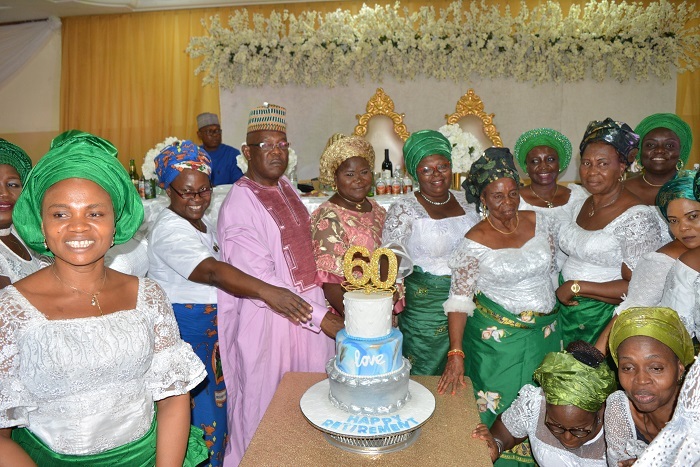 In an exclusive chat with Our Senior Correspondent, the celebrant, Sir. 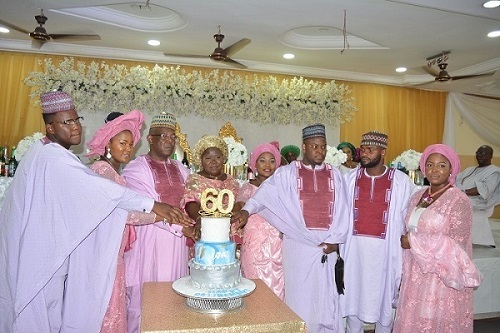 Agbada declared, “I lived a fulfilled life as far as service is concerned. During my service years, I never hid knowledge from my younger colleagues, they all loved and appreciated me for tutoring them in the job. 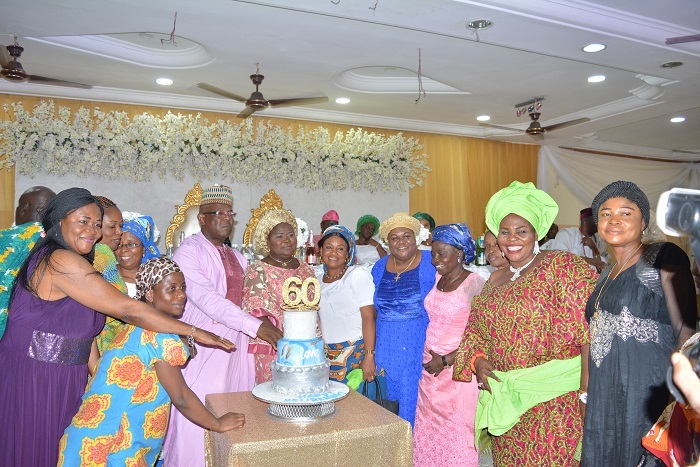 I have decided to celebrate 3 in 1, 32 years in marriage, my retirement /60th birthday as well as book launch of my son, Barr. 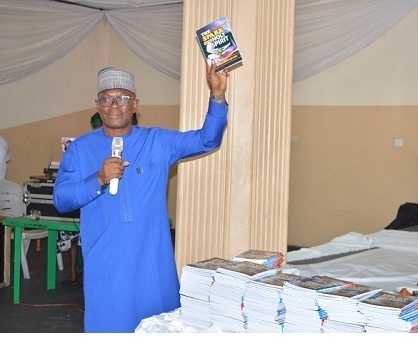 Michael Agbada. He wrote a book titled, ‘The Spark of the Holy Spirit’, which will enrich any soul that reads it”. 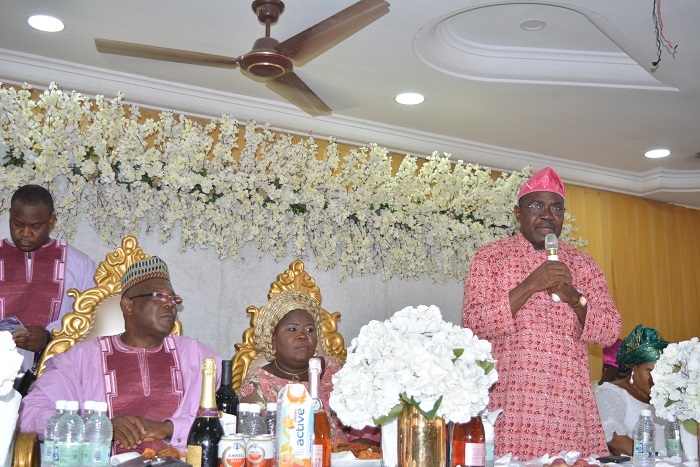 Sir Agbada prayed God to help him, as he continues to support the less privileged in the society, noting that he has touched lives positively. 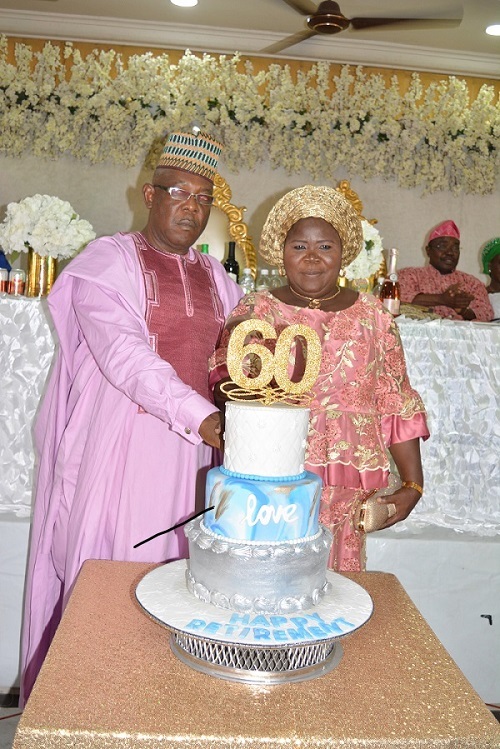 He thanked God for his beautiful wife, Lady Angela Agbada and for keeping them together for the past 32 years as husband and wife, just as he commended his children for, “being obedient and humble children”. 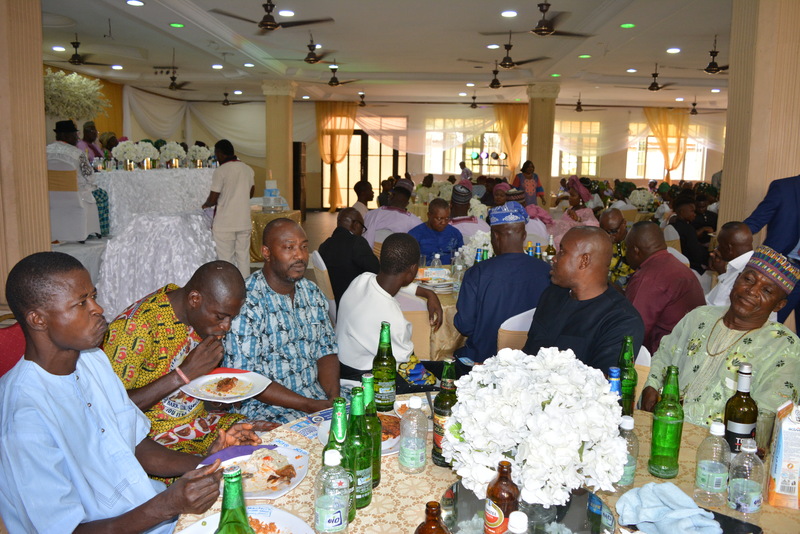 Chairman of the event, Barr. 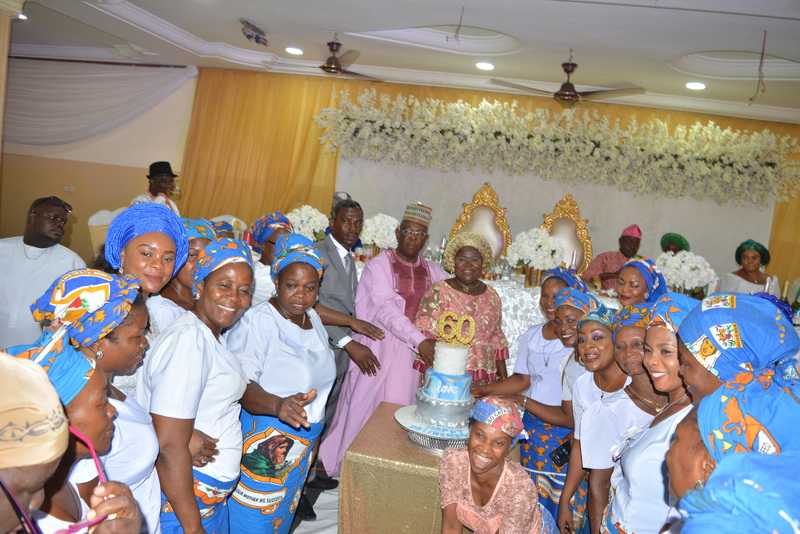 Omo-Irabor, commended Sir/Lady Agbada on their 32nd marriage anniversary, his retirement as well as his 60th birthday and book launch of his son. He described Sir. Agbada as a soldier of Christ who still have a lot to offer to humanity. 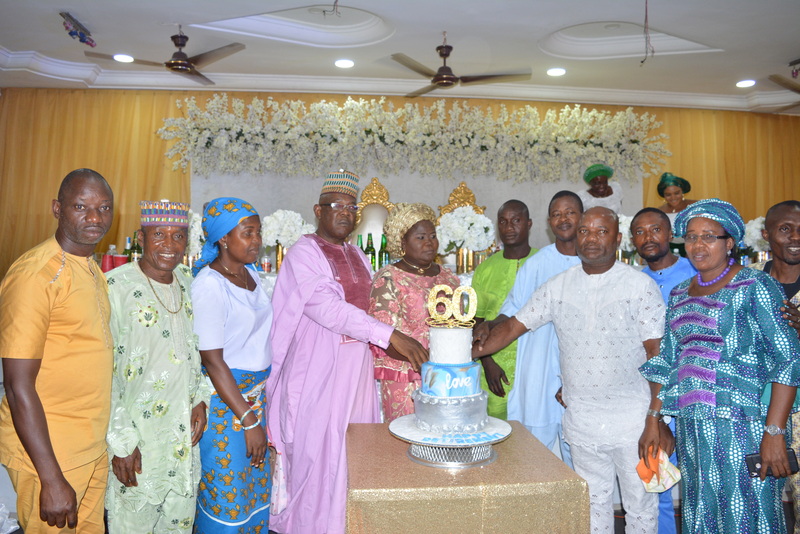 Highpoints of the event were the cutting of 60th birthday cake by the celebrant and his wife, children, NNPC Staff, friends and neighbours as well as book launch.